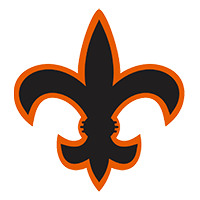 St. Charles East Athletic Boosters are excited to celebrate the school’s 40th Anniversary! Our school walls are filled with 40 years of athletic success stories and our goal is to support future athletic success. We are asking for your assistance in our 40th Anniversary Athletic Facilities Renovation Campaign. 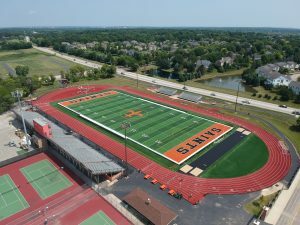 St Charles East Athletic Boosters, in cooperation with St Charles District 303 administrators, have agreed to financially participate in various completed and planned upgrades to the athletic facilities here at East High School as part of our 40th Anniversary Renovation. The first completed project is the turf field. 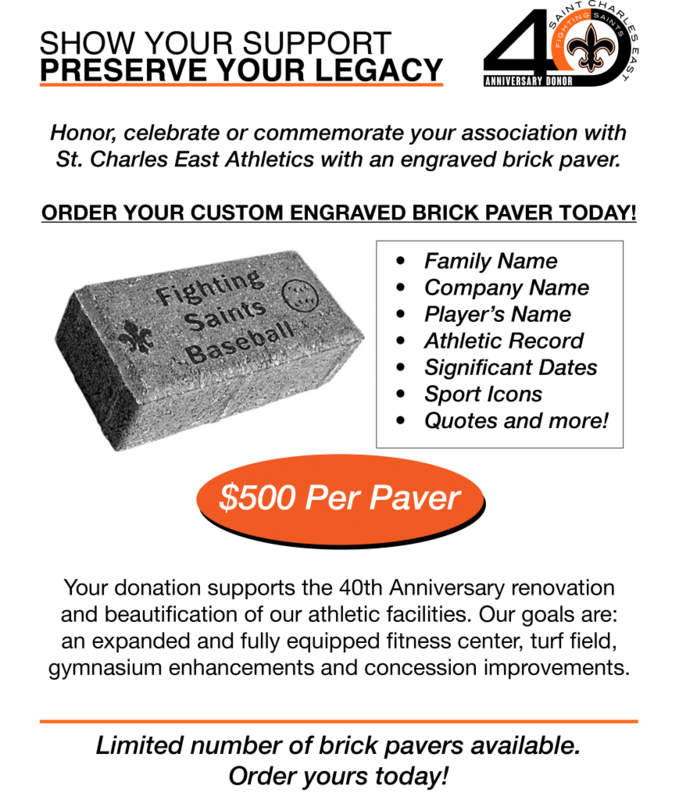 The Boosters commitment toward maintenance and replacement of the turf field is $200,000. 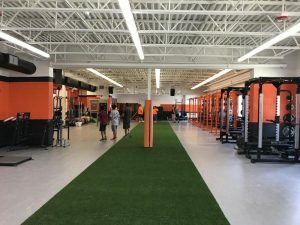 The second project we completed is an expansion of our Fitness Center. Once finished, the Boosters will spend approximately $100,000 to complete this renovation which includes equipment and décor. Future desired projects include a renovation of the Main Gym, the Main Gym Lobby and, with your support, the Norris Stadium concessions areas. Fundraising began late last spring and is continuing throughout this school year. To date, the Boosters have secured pledges for nearly $150,000 in donations. Overall, the Boosters have targeted raising $800,000 — with your support.